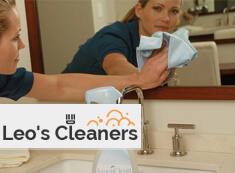 If you experience difficulties with the final cleaning before your moving out, you can count on our professionally done end of tenancy cleaning that is provided by Leo’s Cleaners. We promise to provide each cleaning procedure in a careful manner and up to the highest standards and to come up with the best offers for end of tenancy cleaning. We offer perfect working schedules which means that you can book our end of tenancy cleaning in Chiswick W4 both during the week and at the weekends. Our cleaners are hard working and they use the latest cleaning approaches to manage with all the cleaning tasks in an effective way. We assure you that we will ideally prepare the property for the next tenants and that we will be punctual in the arrangements, made with the customers. Our end of tenancy cleaning is done by dedicated and experienced cleaners who will meet the deadlines, set by the customers. We provide our second to none end of tenancy cleaning in Chiswick W4 and we expect your phone calls 7 days a week. Choose the professionalism and reliability of our company and we guarantee you will be pleased with the final results. We assure you that we can handle each cleaning task in a professional way and that we will certainly take into account all of your requirements. 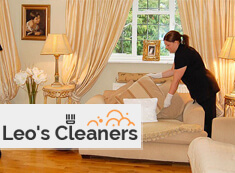 Book our dedicated moving out cleaning in W4 Chiswick and leave the cleaning issues into the hands of our reliable cleaners. We offer very reasonable prices and second to none offers for all the cleaning procedures that we apply in the end of tenancy cleaning. For any further details, use the customer support centres.